This year has been a whirlwind and we are fast approaching the most exciting time of the year. Many will soon be tasked with organising a memorable, better than ever year-end function, and One2One Group is here to make your life a little bit easier. Planning any event can be challenging because of all the elements that are involved, but a year-end function is a different ball game completely; everyone is relying on you to make it the best one yet. One of the most important factors to hosting a successful event is to keep your guests entertained at all times, and specifically providing interactive entertainment. Capturing your event should be left to the professionals. There is nothing as satisfying as looking through quality photographs and video footage and feeling proud of the event that you organised. One2One Corporate consists of award-winning photographers who know how to engage people as key members of your event support team. How your guests experience your event will determine how they view your business and whether there will be a next event for you to host. The best way to engage your audience is through emotive acts. Be creative. For people to share and post on social media, they need excitement. Something different. Something that no one was expecting. 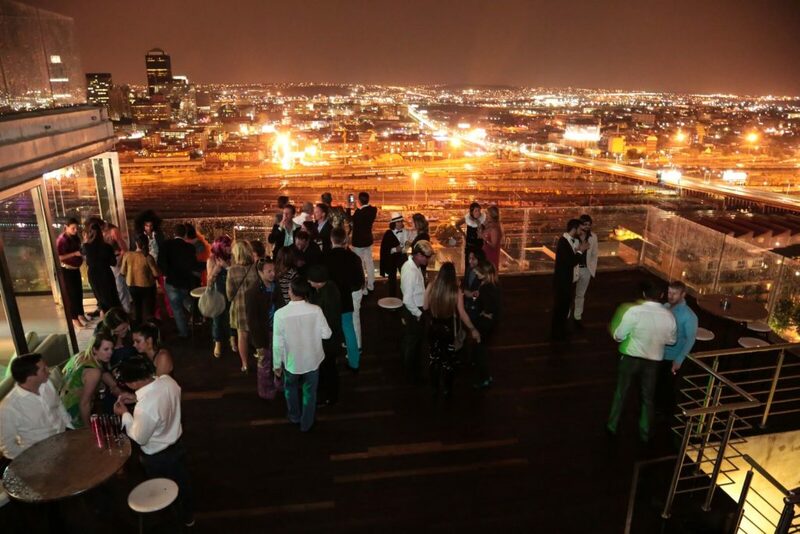 This is where One2One Event Technology comes to the party. With the latest cutting-edge technology and the most innovative minds, they can turn your ordinary event into an interactive experience that will go viral! Photo booths, video booths, livestreaming, social media displays and hashtag printing are just a few of the services that One2One Event Technology can offer you. Our photo pods are the latest on the market with various photo capture options such as still images, animated gifs, burst/boomerang gifs and green screen features. 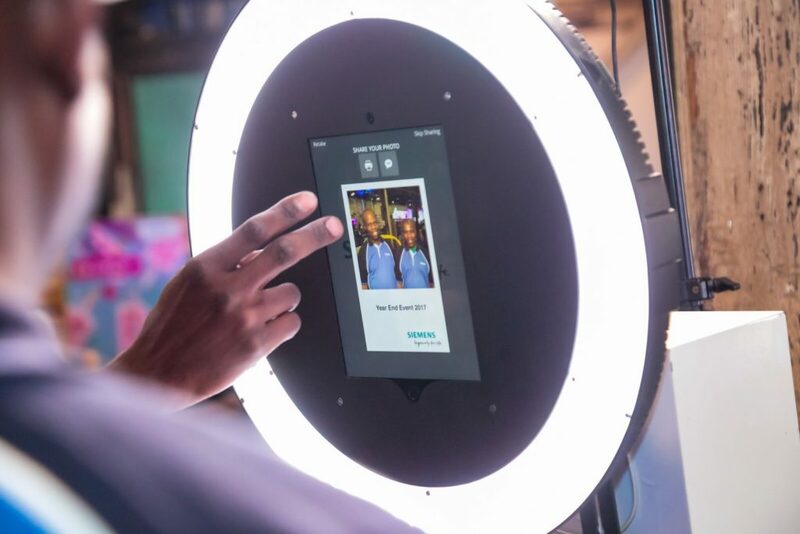 Their full-service, customisable photo booth solutions provide you with a hassle-free way to give your guests a fun and memorable brand experience that can be shared with family and friends. Tip: Start planning early. Decide on a date, book your venue and book your entertainment to avoid disappointment. Call us today to find out about our early bird specials. 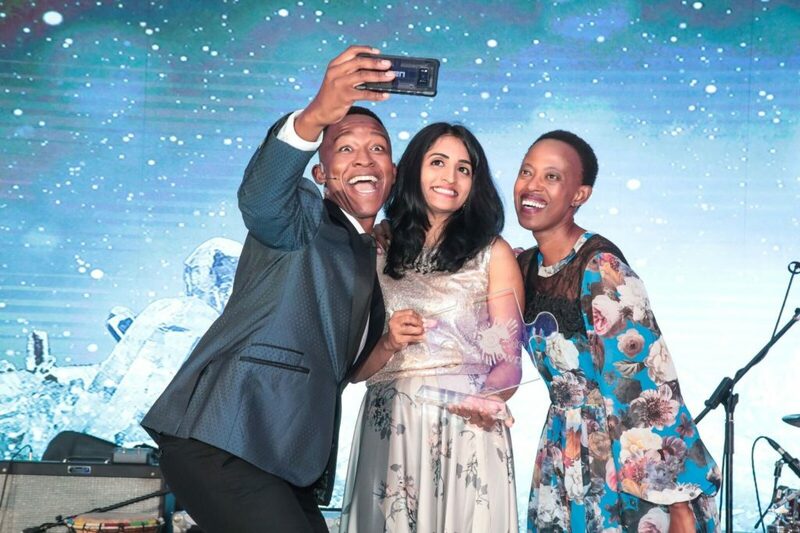 There are thousands of companies out there who will all be looking at similar ideas for their year-end function, and you don’t want to be left behind.